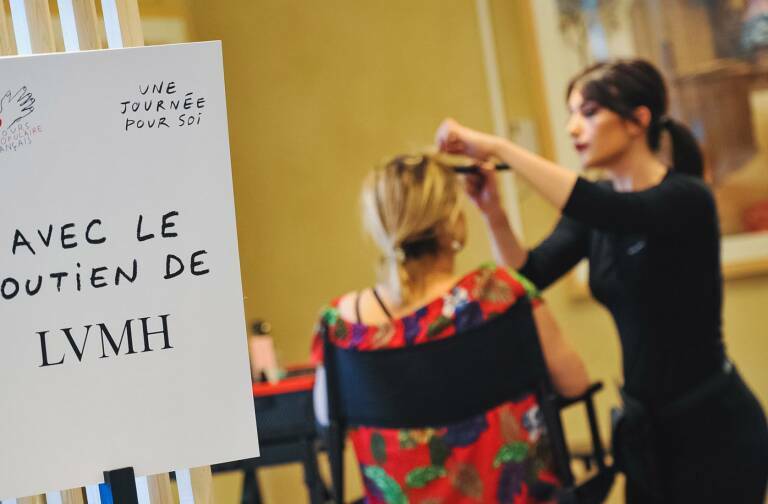 Named Hélios — in reference to the sun, an integral part of research in cosmetology — the centre is a reflection of the LVMH Group’s commitment to the luxury Perfumes and Cosmetics industry in France, in which the Group occupies a leading position. Hélios is a state of the art facility, completely dedicated to research and innovation, where researchers from the Maisons of Parfums Christian Dior, Guerlain, Givenchy Perfumes and Fresh will be based. Situated in Saint-Jean-de-Braye, it covers 18,000 m2, making it one of France’s cosmetic research and development centres. The 250 researchers of Hélios will be developing new processes and securing new patents in the fields of cosmetics and the beauty sciences. Their work will be focused on three strategic areas: research, development and expertise. More than 20 fields of research will be represented at the centre, including: molecular and cell biology, physical chemistry, ethnobotany, sensory analysis, formulation, toxicology and histology, among many others. Bernard Arnault, Chairman and CEO of the LVMH Group, said: “The inauguration of our new Hélios research centre is a very positive development for our Perfumes and Cosmetics businesses. It is an unparalleled facility for developing products that will meet the highest standards of quality. This state of the art facility is representative of the strategy of the Group and our ambition to consistently reinforce and expand the savoir-faire behind our businesses in France.” It was in order to continue its activities under the most efficient conditions, and to bring together its research teams, that the LVMH Group started constructing the centre in the late 2000s. The Parfums Christian Dior site in Saint-Jean-de-Braye was chosen as the location. Spanning 55 hectares near the forest de Charbonnière, it is one of the largest production sites of luxury perfumes and cosmetics in France. Hélios is composed of a group of six buildings, each of which spans three levels, and is built in the form of a triangle around a large central atrium. This original design concept was conceived by the architectural firm Arte Charpentier and aims to foster creativity. Its unique shape and form was inspired by the process of innovation and product creation itself. 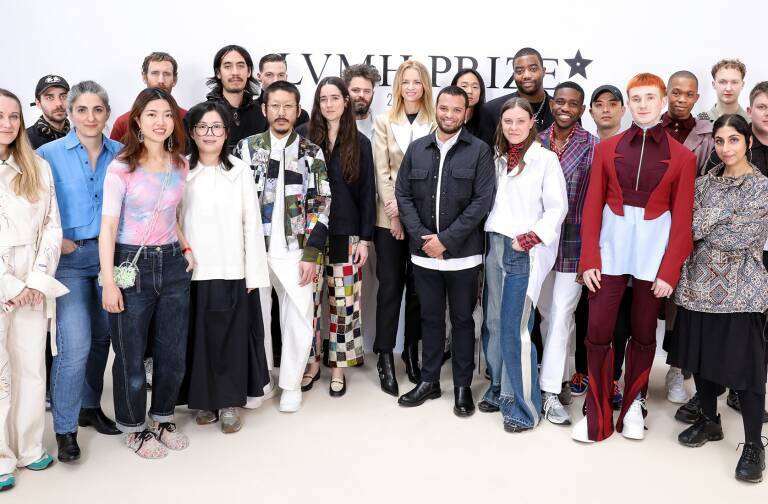 It was built according to the LVMH Group’s high standards of quality as well as the High Environmental Quality (HEQ) standards and uses environmentally sound materials. Hélios is an illustration of the Group’s contribution to the remarkable dynamism of the Centre region. 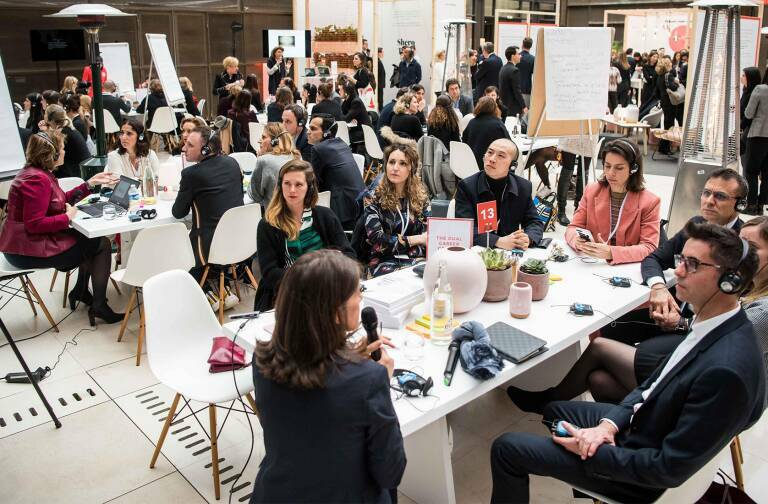 As a member of the Cosmetic Valley, LVMH Research is already engaged with many public actors — both national and international — and private companies, including start-ups and SMEs. To extend this, Hélios has signed an exciting partnership with the University of Orléans, due to start in 2014. Dubbed Skinovalys, the project builds on the existing long-standing ties between fundamental research units of the University of Orléans and LVMH Research. Skinovalys is targeted at external researchers as well as start-ups, micro-businesses and SMEs. It will enable them to get access to advanced scientific equipment and the expertise of Hélios; to validate concepts in the field of cosmetics, and it will provide support for participating organizations in the experimental phase of their projects.